Before the 1970’s, violence against women was largely unrecognized as a public health issue by the healthcare industry. However, since the late 20th century, generations of reformers have passionately and persistently worked to raise awareness of this issue among medical professionals, as well as establish practices and protocols to identify, hep, and advocate for victims. 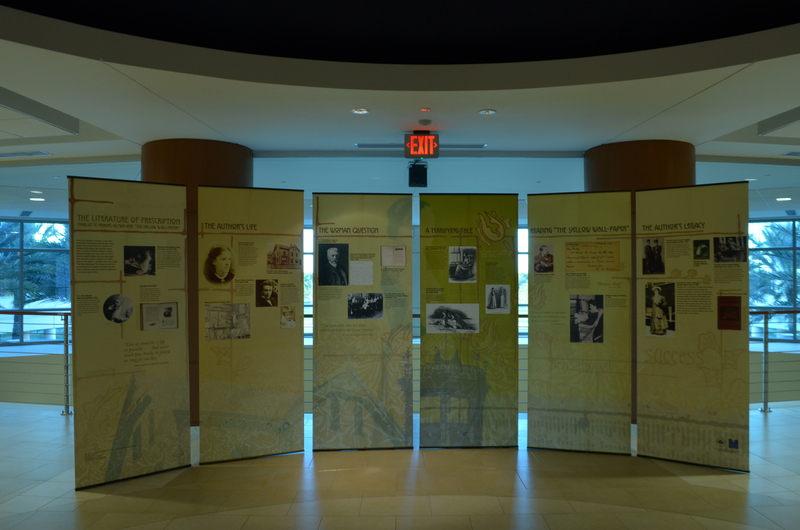 The history of this reformation is the topic of our current traveling exhibit from the National Library of Medicine – “Confronting Violence: Improving Women’s Lives.” But how far have we gotten? According to the World Health Organization, the global lifetime prevalence of sexual and physical violence among women aged 15 years and older is 30.0%. With doctors, nurses, and other healthcare professionals often the first to see women after abusive and violent incidents, it is imperative that healthcare professionals be vigilant in identifying and treating women who are victims of violence. More than three million soldiers fought in the American Civil War from 1861-1865. More than half a million died, and almost as many were wounded but survived. 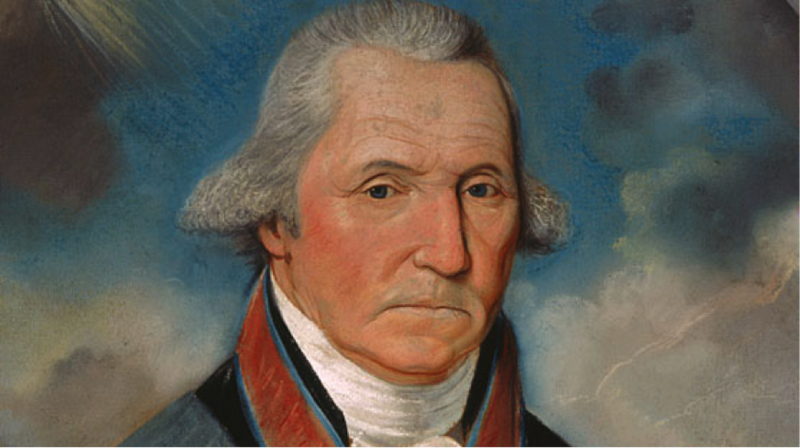 Hundreds of thousands were permanently disabled by battlefield injuries or surgery. Although tragic, these injuries and the resulting medical needs revolutionized battlefield medicine, surgical amputations, and prosthetic technology. You can learn about the costs of the American Civil War, the advances in medicine that resulted, and the plight of the injured and disabled veterans at the Health Sciences Library with Life and Limb: The Toll of the American Civil War, the traveling exhibit from the National Library of Medicine. Read on to learn some highlights from the exhibit plus other ways to dive deeper into this fascinating topic! 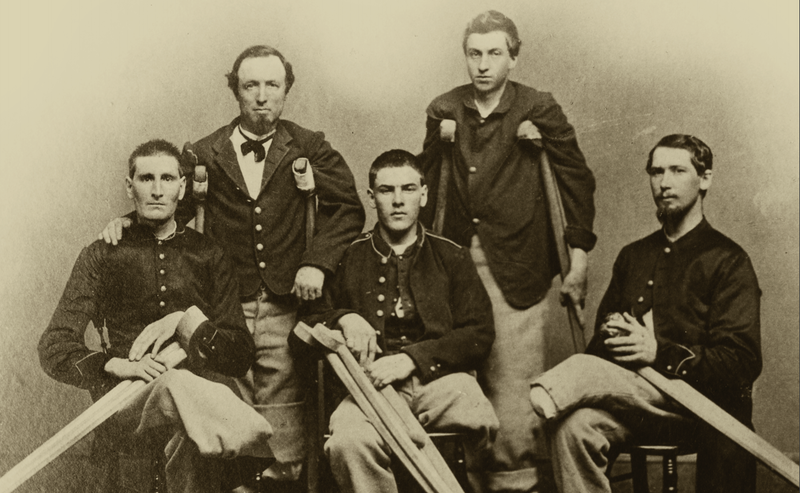 Five disabled veterans of the American Civil War. Courtesy National Library of Medicine. It’s hard to believe that not too long ago in our nation’s history it was illegal to manufacture, transport, import, export, or sell alcoholic beverages. Not much earlier, in the late 19th Century, American physicians recommended cocaine for treating hay fever and asthma, and ironically enough, as a cure for alcoholism and addiction to opiates. Things have certainly changed since those times! Come Check Out Our Exhibit! Every year, the Health Sciences Library works to bring in informative, historical, fun, and unique exhibits to the College of Medicine through the National Library of Medicine Traveling Exhibition Program. 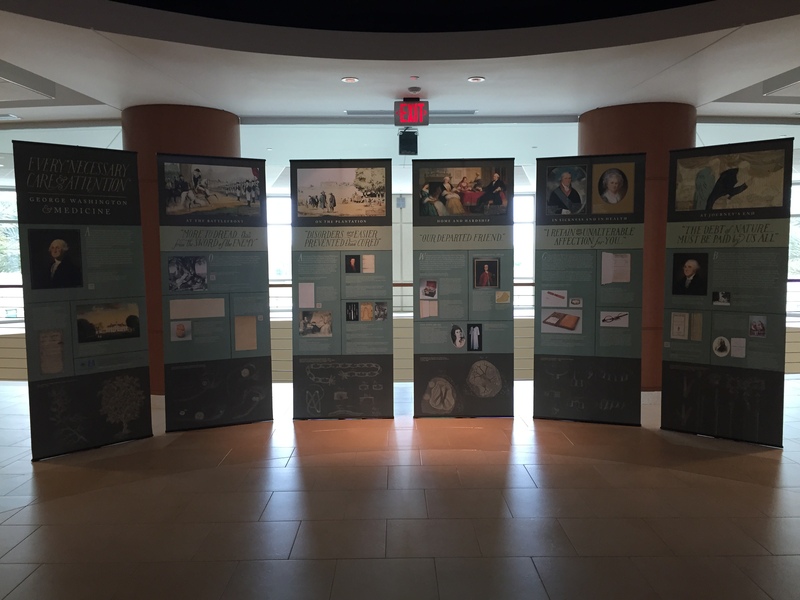 This year, we will be fortunate to host two exhibits; one is currently on display outside of the library. The exhibit is open to the public for viewing, as well! Please note the business hours for the College of Medicine while planning your visit. If you can’t find an opportunity to come by the library to view the physical exhibit, you can visit the exhibition website to learn all about it.